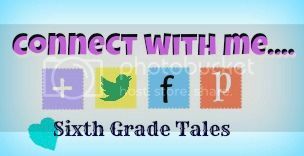 Sixth Grade Tales: Anchor's Away! 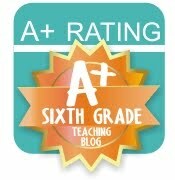 Today was a required teacher workday in which we spent most of the day in meetings. However, one workshop including a chance for us to make anchor charts for our classroom. Here are a couple that I made and have already put up in my room. 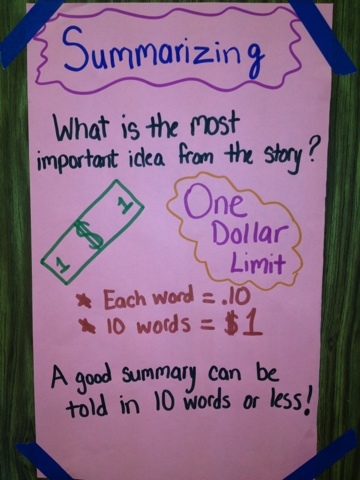 I try to teach my students to summarize in 10 words or less, as normally that is the type of summaries seen on the EOG. It also helps for them to really find the main idea of the story. 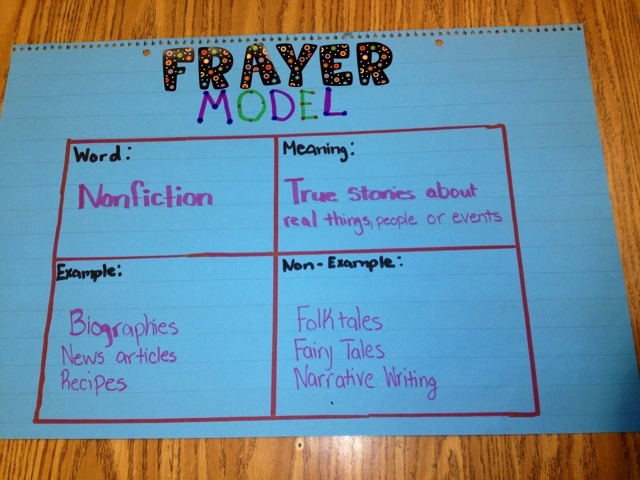 I love the Frayer Model for understanding vocabulary words. This strategy works particularly well with content areas.